Professionals are innovatively trained to be experts in their field. 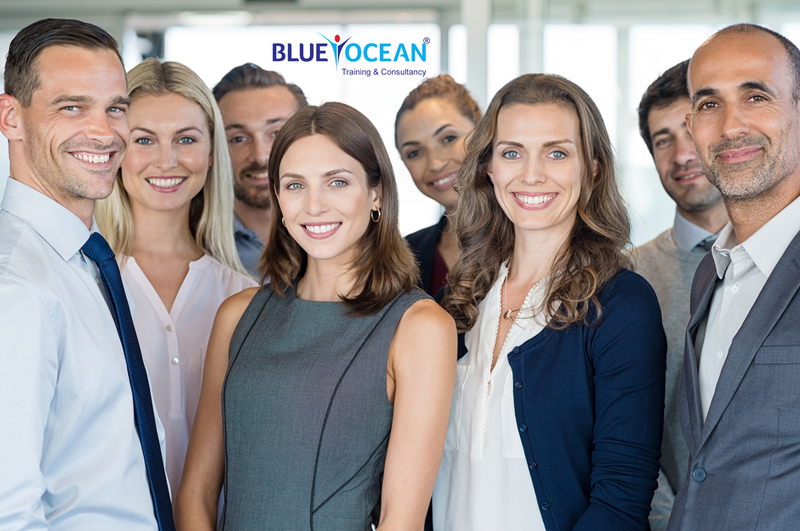 Two decades of training and knowledge empowerment, 75,000 alumni worldwide, global network of certified trainers, prestigious international certifications and multinational partners, Blue Ocean has clearly made waves. It bagged the 2017 Golden Globe Tiger’s Award for the “Best Initiative in Logistics and Supply Chain Training” at Kuala Lumpur, Malaysia, and also the “Global Training Leadership Award” at the World HRD Congress in Mumbai, 2017. Blue Ocean delivers custom-designed training courses with a premium certification tag. Internationally certified, the courses are based on the best corporate practices worldwide. Trained instructors either travel to a location determined by the client or companies can send their delegates to Blue Ocean for classroom training. Either way, it’s a win-win situation – flexible timings, venues, good value for money and a prestigious qualification for employees. The most important element in training, is the trainer. At Blue Ocean, we make sure that all our trainers are qualified with hands-on experience to impart flawless lessons and handle queries with ease.